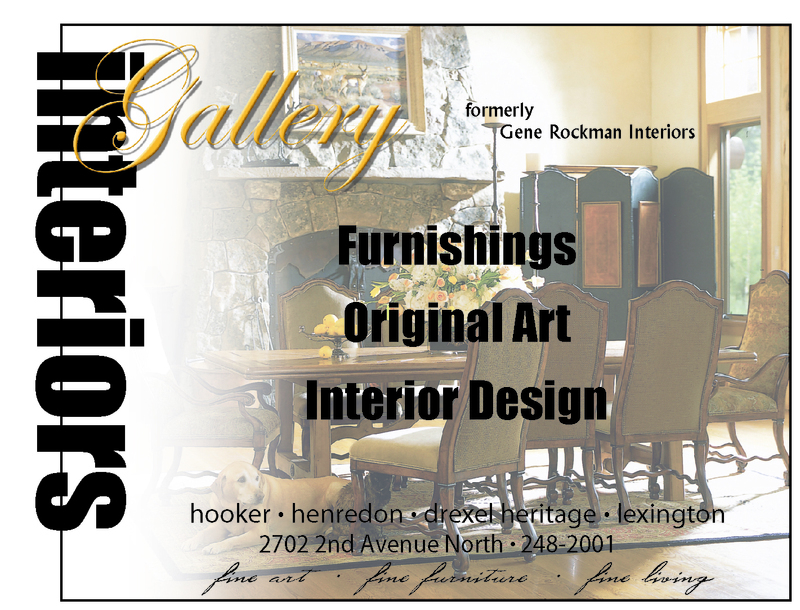 Gallery Interiors is a combination Furniture Store, Fine Art Gallery and Interior Design Center in the heart of downtown Billings. Local owners, Joseph & Stephanie Booth, bring together their talents to create an atmosphere of inspiration throughout the store. We carry a multitude of exceptional furniture brands and shop the markets carefully for products Made in the USA.